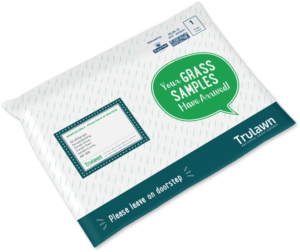 If you’re within the UK, we’ll send you a sample pack, free of charge, from our range of lovely artificial grass, so you can get a real feel for the Trulawn experience. Choose from our standard artificial grass samples pack, or our putting green sample pack! And if you’re interested in installation, one of our surveyors or Partner Installers can follow up with a quote when you’re ready. First, we need to know where to send your samples. Trulawn provide professional, quality installation, alternatively you can opt for self installation. If yes, we can arrange for a free survey of your garden to provide a quote. Unfortunately, we are only able to provide installations for domestic installations greater than 102 metres. By continuing, your enquiry will be passed to our Supply Only Department.